Do you know what is inside a star right to its core, and have you ever wondered about it? 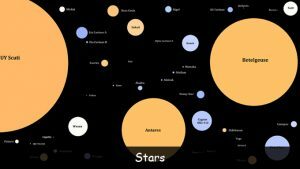 Stars are absolutely fascinating, and while there are still so many things to learn about stars, through intense study we know quite a lot about stars and their life cycles and what are inside stars. Read on and learn about the inside of a star. Have you ever seen the movie ‘The Core’? Its great, and it looks at all of the different layers to the Earth right down to its core. We are going to do the same in this piece, where you will know the layers of a star. So what are the layers of a star? The corona is the outer most layer of a star. The corona is the stars atmosphere. 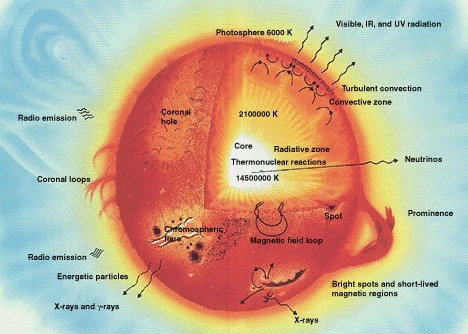 The corona is made up of plasma and is very hot. Its hard sometimes to see the corona of a star, but can be seen from our sun at the time of an eclipse. The transition zone is a narrow layer between the chromosphere and the corona. The transition zone acts as a buffer between layers. The chromosphere is the layer between the transition zone and the photosphere. This is the layer in the atmosphere that masks the photosphere, which is the visible surface. 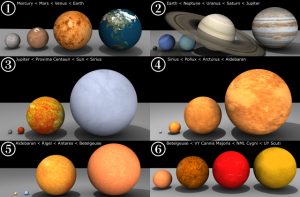 The photosphere is the actual surface of a star from where radiation, light and heat flow. The convective zone is a layer between the photosphere and the Tachocline. The convective zone is a region of a star where energy flow outwards by the movement of gages. The radiative zone is a layer between the core and the tachocline. This important layer is where energy moves slowly outwards through the layer from the core. The energy is created by reabsorption of protons and through emissions. 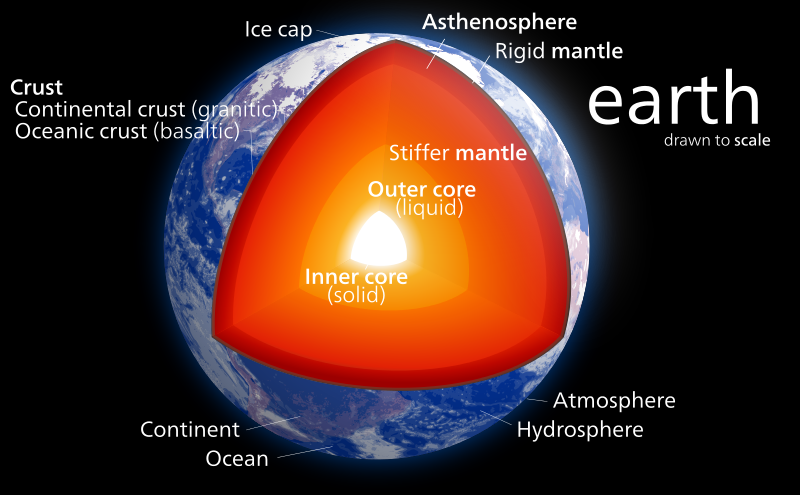 The core is the inner most and final layer to a star, just like the earth, a star also has a core. 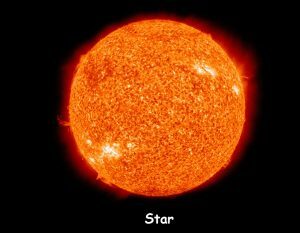 The core of a star is the engine, and is where through nuclear fusion, energy is produced and omitted. So these layers make up a star from the outside which is the corona all the way through to the inside which you now know is the core. # 1. The energy from the core of a star is created through a process called Nuclear Fusion. # 2. The energy omitted from the core of a star takes around 100 years to hit the surface. # 3. The temperature of the sun’s core is over 27 million degrees. # 4. The temperature of the sin’s corona is over 2 million degrees. Q. What are the 4 layers of the Earth? Q. 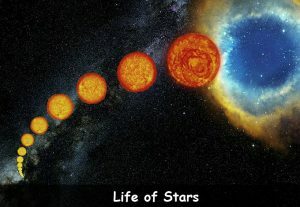 What are the 8 layers of a star? Q. What is a star’s Corona? Q: What is a star’s Photosphere? Q: What is a star’s Core? Key Vocabulary Crust. Mantle. Outer Core. Inner Core. Corona. Transition Zone. Chromosphere. Photosphere. Convective Zone. Tachocline. Radiative Zone. Zone.